From planning to execution, Centrus has the knowledge and experience to ensure the successful decommissioning of your nuclear facility with a focus on safety, regulatory compliance, and cost-effectiveness. Our team has demonstrated the ability to complete decommissioning work on schedule and budget by employing innovative approaches to meeting an organization’s goals, all while ensuring safe operations and strict adherence to regulatory requirements. Centrus has successfully performed decommissioning of its American Centrifuge Demonstration Facility, including a 120-machine centrifuge cascade and plant support equipment, in Piketon, Ohio under rigorous U.S. Nuclear Regulatory Commission safety requirements, strict U.S Department of Energy security protocols, and multiple state and national environmental and transportation regulations. Modern project management tools were utilized to establish, monitor, and control project cost and schedule performance. Risks were identified at the start through a comprehensive analysis and proactively managed to ensure a timely and cost-effective outcome. 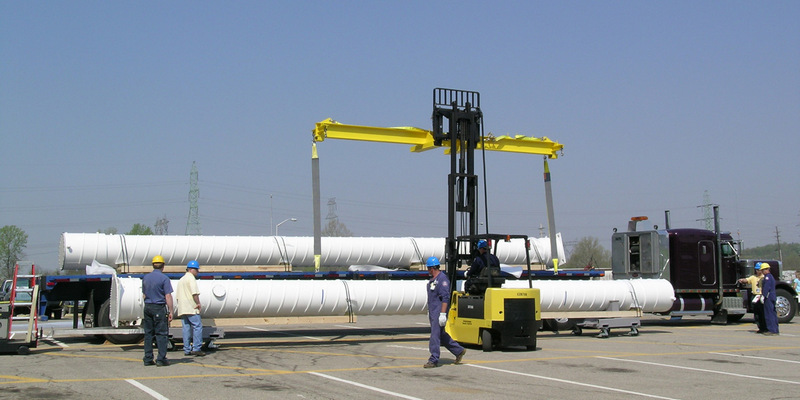 For waste disposal, Centrus researched and refined innovative strategies to address many of the unique challenges present in decommissioning nuclear facilities with proliferation-sensitive technologies. 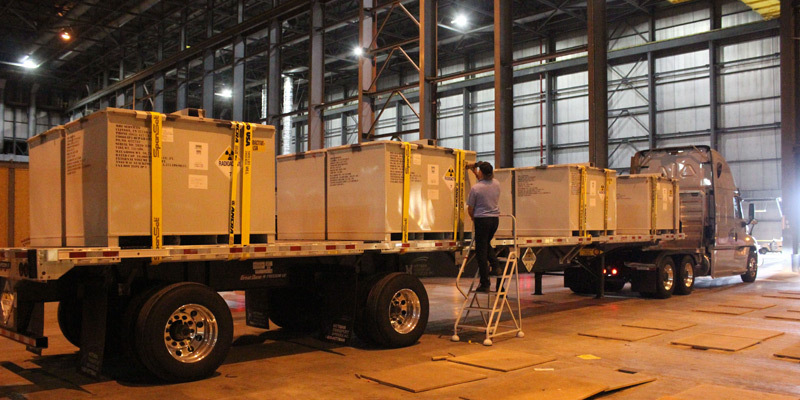 Approximately 5,660 cubic meters of classified/contaminated waste was dismantled, packaged, and shipped during a 7-month campaign involving nearly 150 shipments to the Nevada National Security Site – more than 2,000 miles away – for permanent disposal. 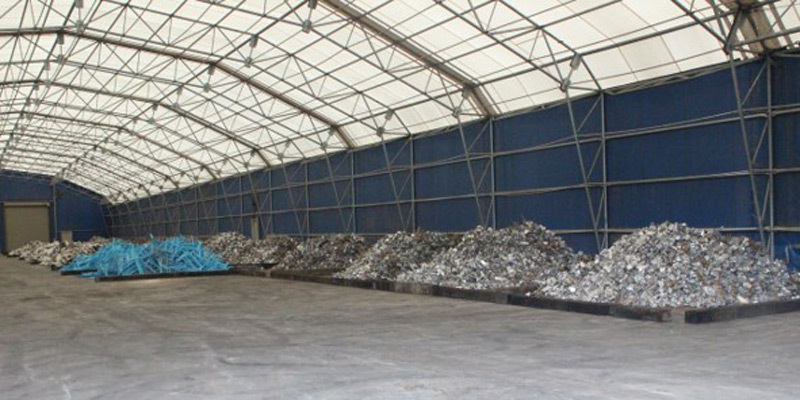 In addition, 800 loads with 22,650 cubic meters of sensitive unclassified/uncontaminated material went through a rigorous destruction process to remove sensitive content prior to being released to local waste disposal facilities.